A motoring classic, in miniature form for the smallest of car enthusiasts. 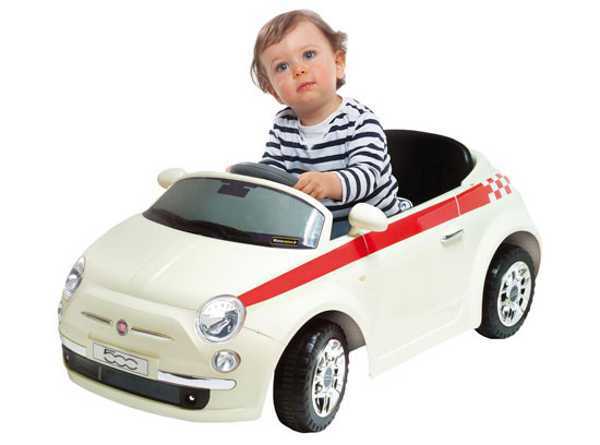 And the best thing is, the kids don’t even have to steer – it’s radio controlled. 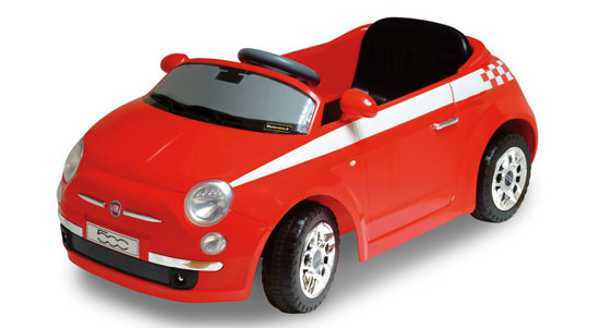 The Motorama Fiat 500 is a ride-on, radio controlled classic. With its flashy paintwork (in either red or white), and working lights and sounds, it will have every young rev head rubber necking as it cruises down the footpath. With a top speed of under five kilometres an hour, it’s safe for children and walking pace for adults, who can control the car with a very nifty remote. It’s designed for children three years and older. 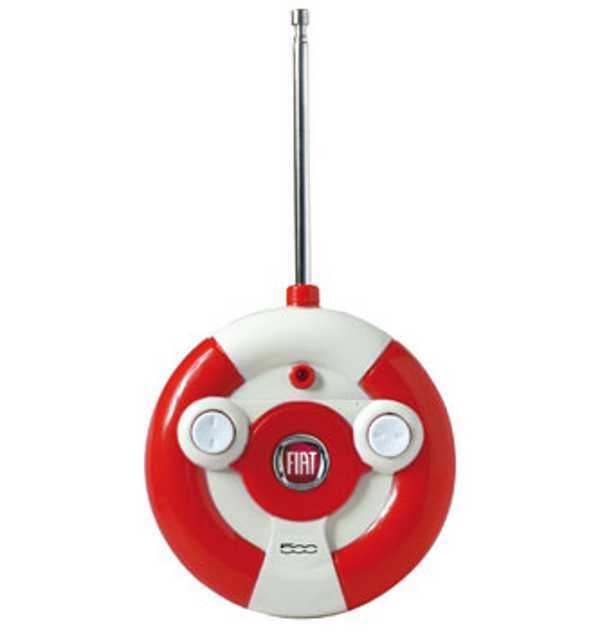 It’s powered by a rechargeable battery and costs £144, from Yoox – which ships from Italy. Prefer the kids to travel under their own steam? Check our previous posts on ride-on toys to find foot-powered options.